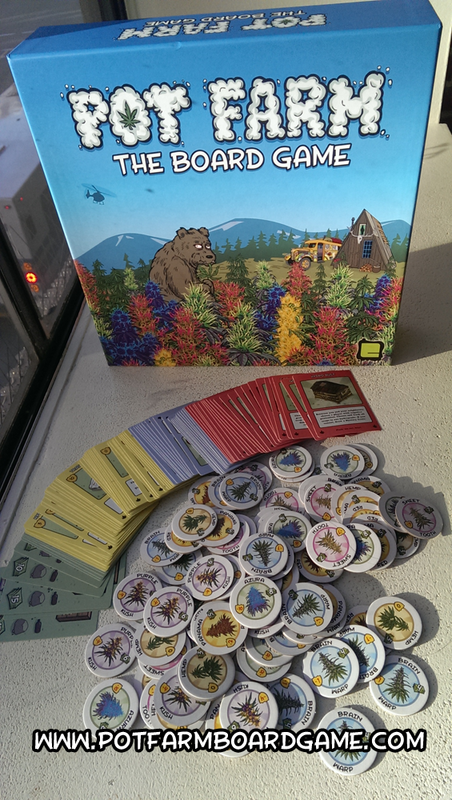 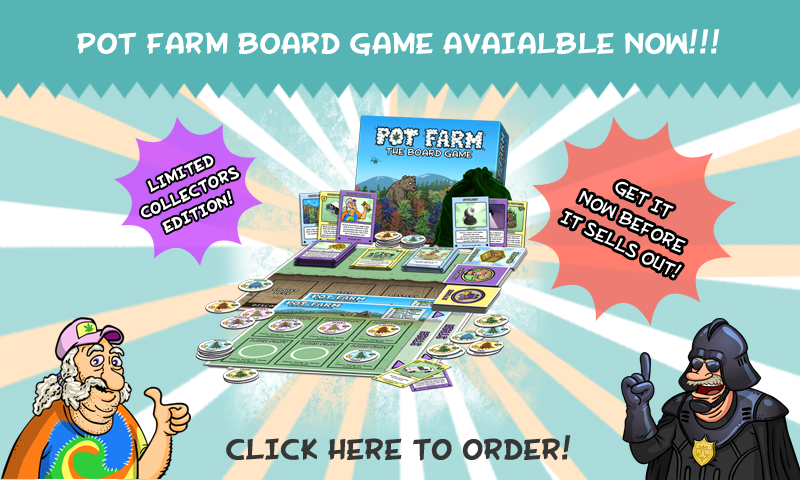 Pot Farm Board Game Available Online! 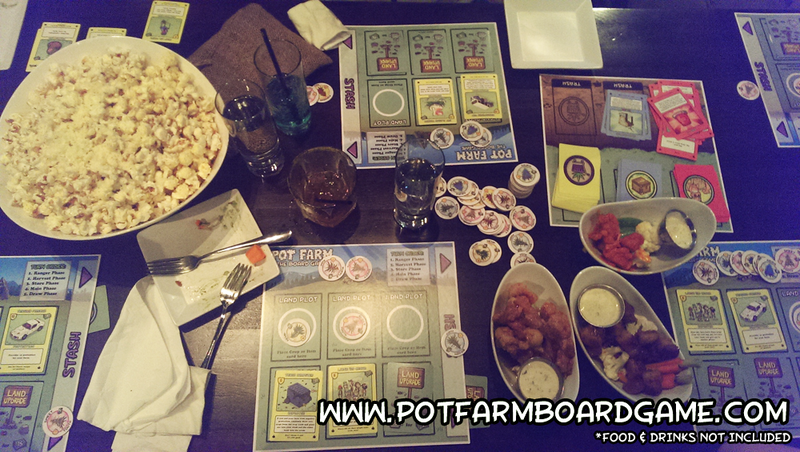 The Pot Farm Board Game is NOW AVAILABLE but only with a limited amount at Amazon! 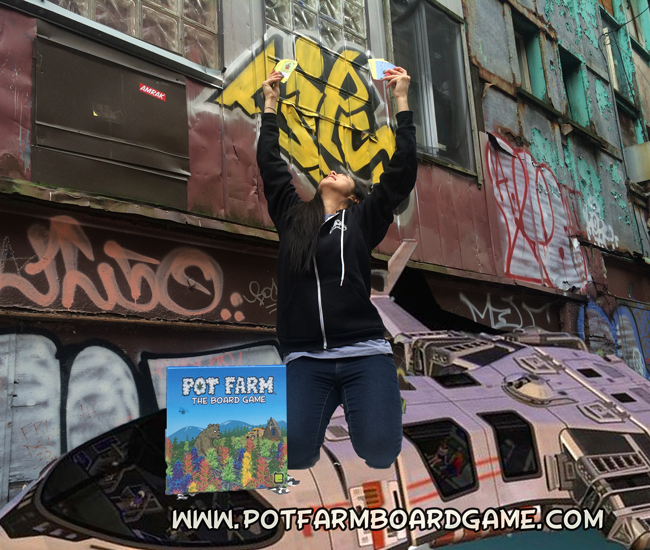 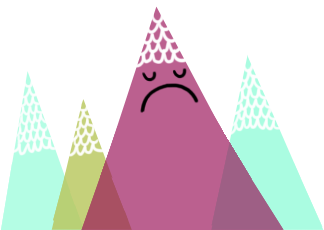 Our Kickstarter backers have been loving their games so far, so get yours now! 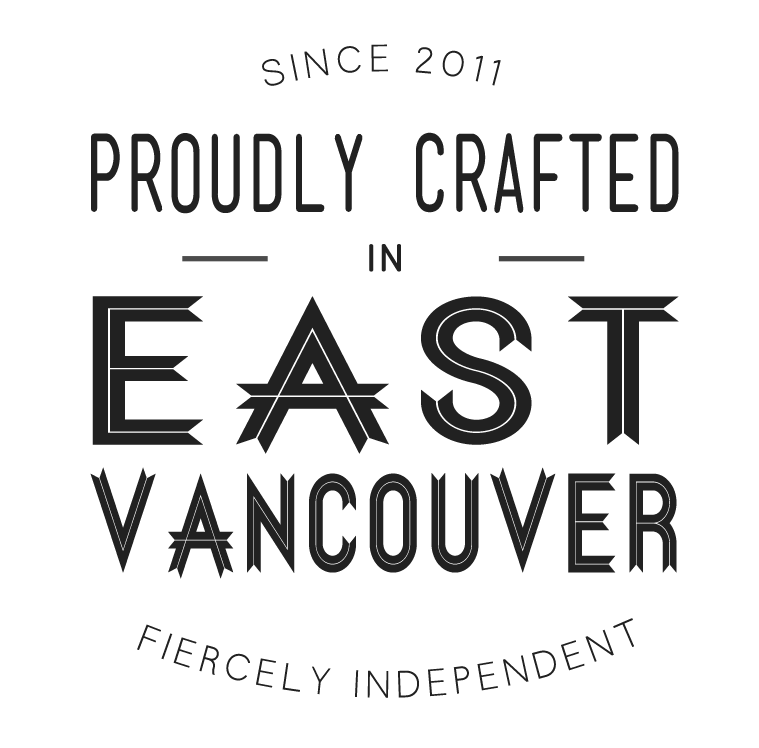 We did a limited edition run, so get one before they sell out. 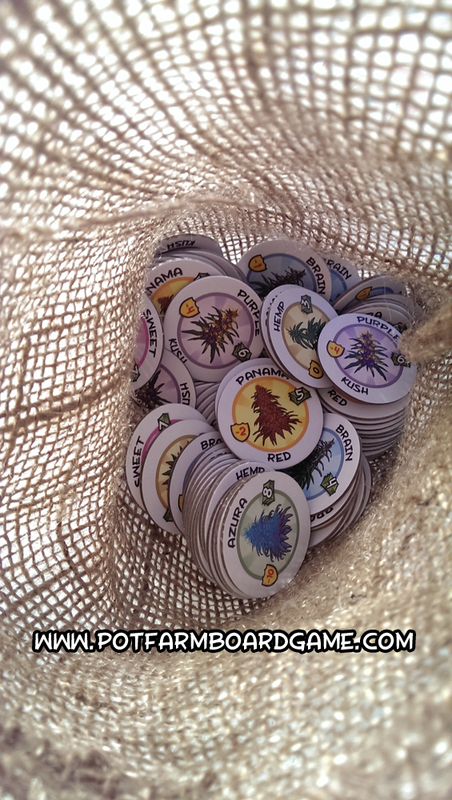 Thanks again, have fun playing!